Have you ever explore Bauang, La Union where it is known for the grape farm? 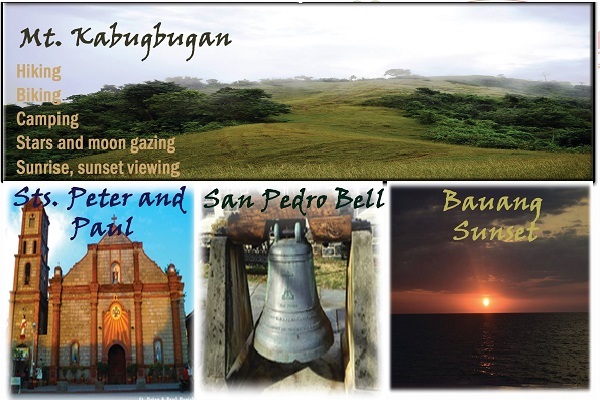 We have made it easier for you to rediscover Bauang. There are tour packages offered for a minimum of 10 persons, you van avail of the day tour package and visit places you have never been before. We have old church, art gallery, mountain and some historic background. 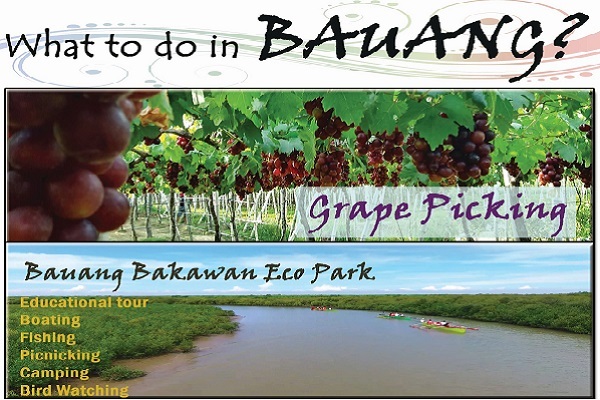 Lastly, you will love to experience the grape picking and taste the wine that originally comes from Bauang.